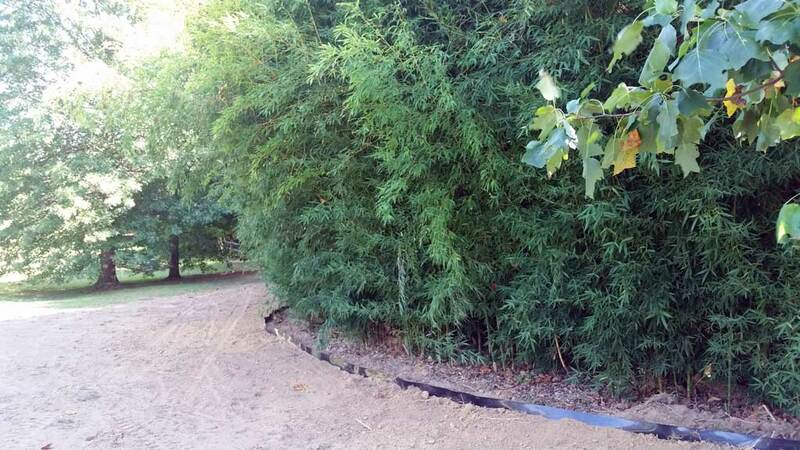 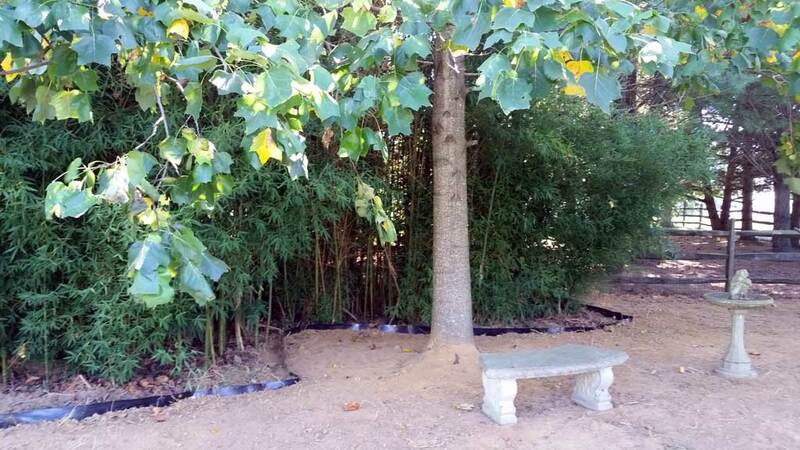 Bamboo containment was needed to control the bamboo heading into the side neighbors yard. 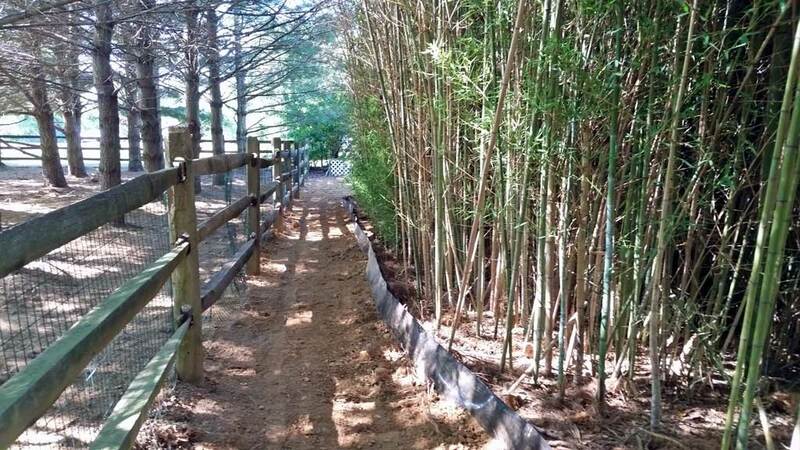 A full barrier was utilized to reduce future maintenance. 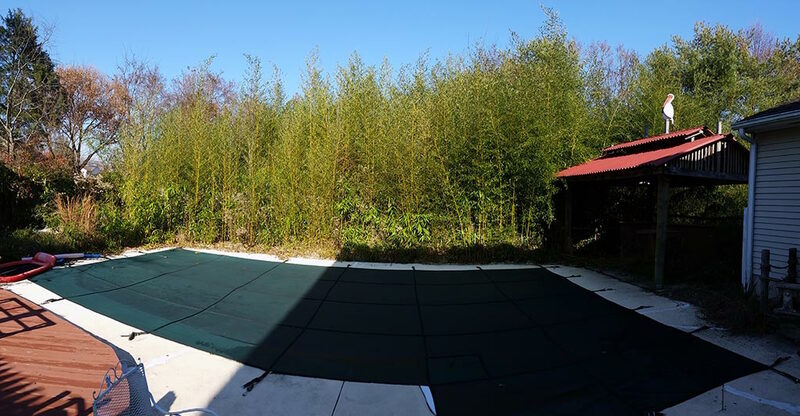 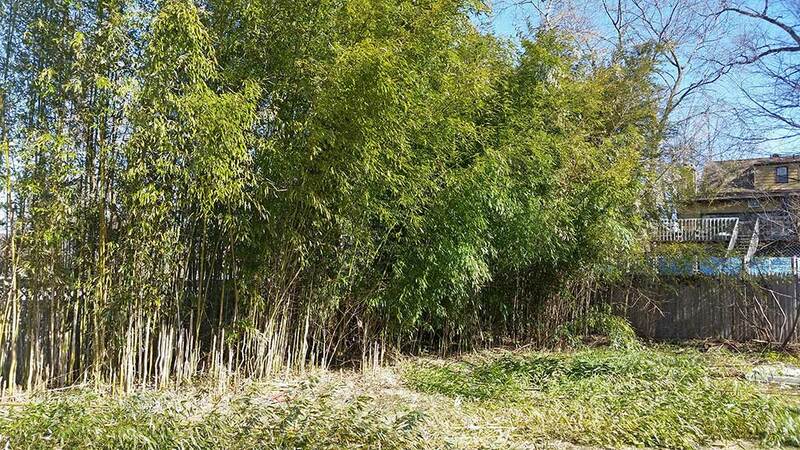 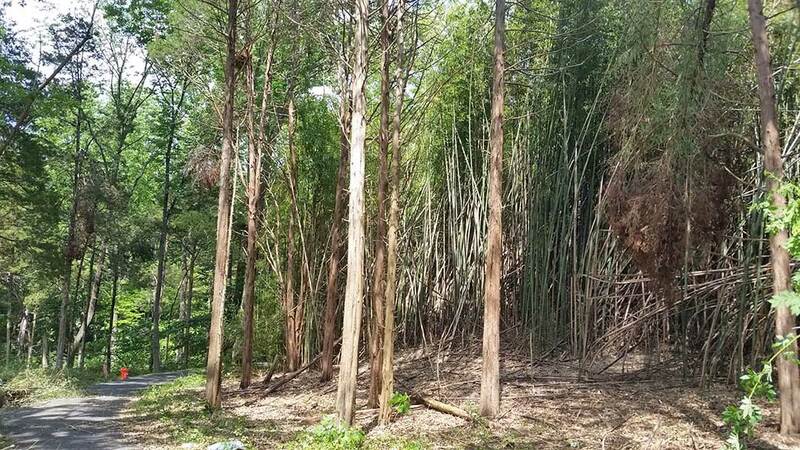 Bamboo was removed from neighbors property and outside containment area.